The AFG 3.0AT Treadmill is a folding type treadmill and an important product of AFG manufactured in the Jhonson plants. It is driven by a motor of 2.75 CHP drive motor,whose speed ranges from .5 mph to 12 mph. This Treadmill has a broad running area of 20″x 55″, providing you enough space for an effective exercise can and can be inclined upto 12 %. The AFG 3.0AT Treadmill has a maximum weight capacity of 350 lbs and itself is of 254 lbs,which makes it quiet strong. It operates at 110 volt ac supply. Powerful And Quiet- The 2.75 CHP motor is incredibly powerful, with a wide, 0.5 to 12 mph speed range. And it's still quiet enough to let you enjoy any level of workout without having to crank the volume on your TV or radio. More Exercise Options– The 3.0 AT treadmill offers 10 workout programs – including 2 custom programs so you can design your own workout – to let you experience a wide variety of fitness routines as you work toward a fitness goal. Easy Monitoring– The AFG Treadmill exclusive proFILE™ performance tracking technology enables up to 2 users to monitor and evaluate a variety of workout statistics, including time, calories, pace and distance. The 3.0 AT also includes a Polar® receiver for wireless heart rate monitoring (chest strap not included). AFG Fitness offers best-in-class components and labor warranties for complete peace of mind. TreadmillDoctor.com Not their best effort but not bad either. A value play if you can buy one at a discount. 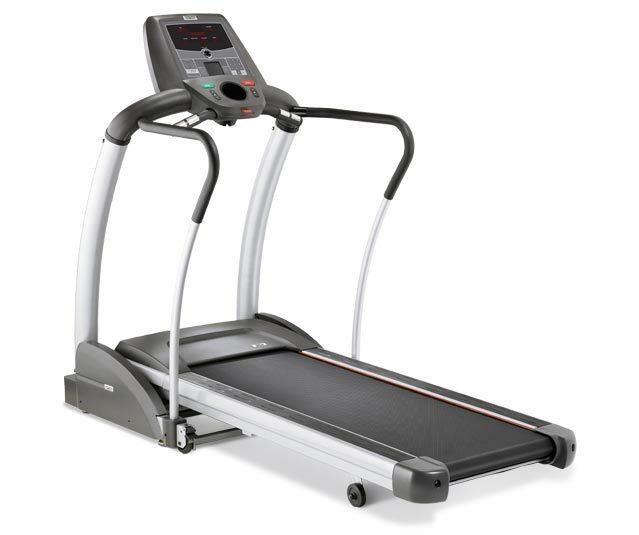 TreadmillReviews.net This is a superb treadmill with above average features in an affordable price. The latest cost of AFG 3.0AT Treadmill will be updated soon. *Note: Most of the sites, stores or shopping portals listed above sell AFG 3.0AT Treadmill with discounts and other exciting offers. There is a possibility that the some of above websites are not selling AFG 3.0AT Treadmill now. Toughtrain.com is not liable for such cases or instances. Also we do not recommend any seller for AFG 3.0AT Treadmill and a buyer should buy from where he/she gets best deal with quality of products, service and on time delivery (shipment).